Goodbye sweet Zune, we hardly knew ye. Microsoft has decided to retire the MP3 player dud released in hopes to compete with the ipod. To replace the Zune services in place and the Xbox music pass, Microsoft will be using the Groove Music Pass, subscriptions will cost $9.99 per month or $99.90 per year. Today it’s my honor to bring you a production I’ve been slaving over the past month, a collboration with one of my biggest inspirations, MegaRan. Before I get into the backstory, please take a moment and click the heart button on the track. For those who aren’t famailar with the teacher/rapper/hero, MegaRan is the wordsmith behind my favorite VGM album of all time, Black Materia. This track is a remix for the upcoming game Halo 4 for XBox360. Microsoft and 343 Studios started and official Halo 4 remix contest, offering up the stems for three of the songs from the game’s soundtrack. When I heard about a game studio doing a remix contest, I dropped everything and got started. I’ve participated in remix contests before, but the fact that a game studio was putting one on seemed to call directly to me. 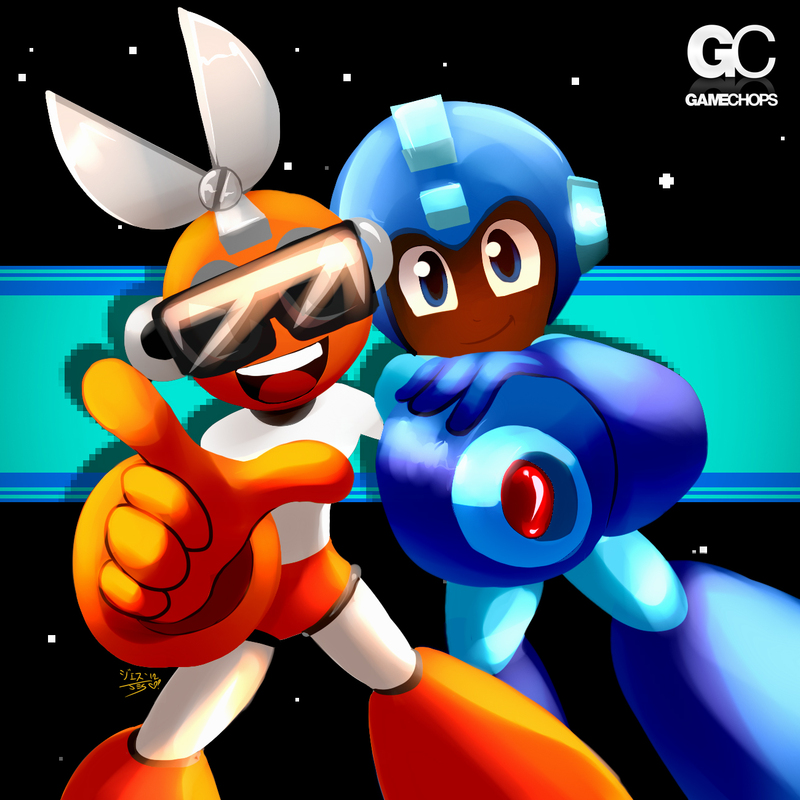 Internet to Cutman, a game needs remixing! The instrumental itself I spent over 40 hours on before even playing it for anybody (usually I boast of lightening speed production times, but for this project I wanted to address every detail and fine tune everything). After that first week, I couldn’t stop listening to the remix, but I couldn’t help be feel like it needed a human element. I shot MegaRan a message, who was just about to start a ten day tour of the west coast tour. I had hoped the beat would inspire him to write a verse or two. And that he did, and so much more. MegaRan came through with two verses and a hook that amazed me; He outlined a soldiers point-of-view in wartime, using folklore from the Halo universe. MegaRan has a gift of tying the game world to real life, and just like in Black Materia he had crafted lyrics that brought Halo closer to reality then I have ever felt before. We spent a couple days sending mixes back and forth and fine tuning the structure of the song. His experience shined through, and it took me back to my days as a hiphop engineer, working with a lyricist to carve out perfect song. The finishing touches was in a long section of the track with no vocals and orchestral sample chopping. I had marked the section as “The Journey” in my session, I imagined it was the journey from Headquarters to the battlefield, and wanted to communicate that somehow in the song. I visited The Free Sound Project and found a user who specialized in military sound effects. Licensed under Creative Commons, I took genuine military radio chatter and embedded it into the track. Over a hundred hours later and nearly twenty different mixes, we have what you can now listen. If you like it, please Favorite it on Soundcloud. You can do this by clicking the little heart button on the track. The awesome artwork was done by Tron Bonne. Please take a moment to share the track with your friends.